Allow me to introduce: Beasts OCR, The PNW’s Biggest Team! So you know how there’s a tent at all of your favorite big-box obstacle course races, where there seems to be a tremendous amount of snacks, water, a FREE bag check and a group of people eagerly socializing? Ever run a race in the Washington or Oregon areas and hear a tremendous call and response of, “How Deep? Balls Deep?” Yeah, I have too, and I was completely floored by the movement started by OCR enthusiast Andrew Hooper, called Beasts OCR, the reigning biggest team for many of the Portland, Seattle and Boise obstacle course races over the years! So, what’s the deal with this family of thousands? Yes, I wrote family. A group is something people work together on for school projects, where only a select few pull their weight. Beasts OCR is a family of epic proportions. Beasts Obstacle Course Racers was founded in November 2014 when 12 people pulled together to train for OCRs, with tremendous emphases on the community. 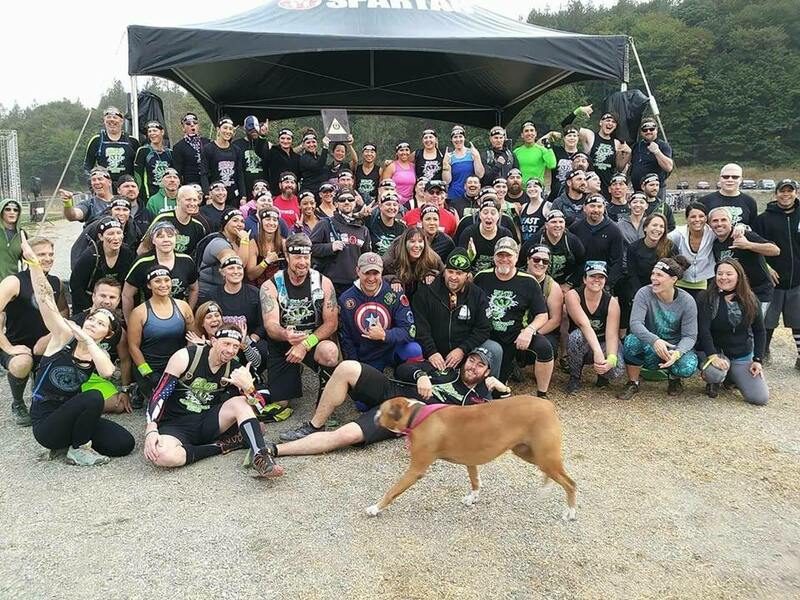 Many teams within the Pacific Northwest ultimately came together within a couple of months in an effort to become a unified team and bring more OCR culture to the area. Hooper, or the ‘BeastMaster’ as he is known by his loyal followers, is the legend who brought this family of practitioners together to foster the rich, family-like culture that has become crucial to the Beasts identity. Working along with Adam Birgenheier, current President of the family, the two experimented with what would bring best-of-breed, inspirational, catalytic excitement, and other resources, such as training and events to help the Beasts become the next best versions of themselves. Currently, Beasts OCR is approaching 2,000 members, mostly across with Pacific Northwest between Washington, Oregon, Idaho, and Montana. As long as potential members are willing to abide by the established rules and request approval for any potential advertising through the team’s leadership, they are welcome, especially if they reside on Beasts home turf! Beasts OCR holds 10 biggest team titles from events that recognize this achievement, plus 10 fastest time accolades. The team anticipates adding six to eight more of those titles in 2018, alone. To date, the largest Beast OCR participation levels have come from the Spartan Seattle Supers, Seattle Beasts and Portland Sprints. In fact, many of the team’s members, including myself, began their OCR career with the Spartan Portland Sprint. But Beasts OCR is more than just a “biggest team.” Its mission statement states it will provide multi-engaged channels of positive, inclusive and personal athletic growth. To date, Beasts OCR has conducted and have scheduled more than 121 free, public workouts, named BeastsWODS, between five to seven cities and three states. These free OCR-centric workouts are critical to maintaining the team’s roots, while also serving as a place where people can go to explore something they might not have tried before. There is also a sub-team named “Beasts Endurance” that has started monthly Ruck Clubs out of Portland, Seattle and Boise, while also putting on its own Endurance events: Feral, the 3-6 hour entry level challenge, BeastBreaker going on its third year as a 12-14 hour ‘badass' challenge, and the Ghost 14+ hour event, which sets up participants for a Survivor meets Amazing Race meets rucking, endurance sport and wilderness adventure! 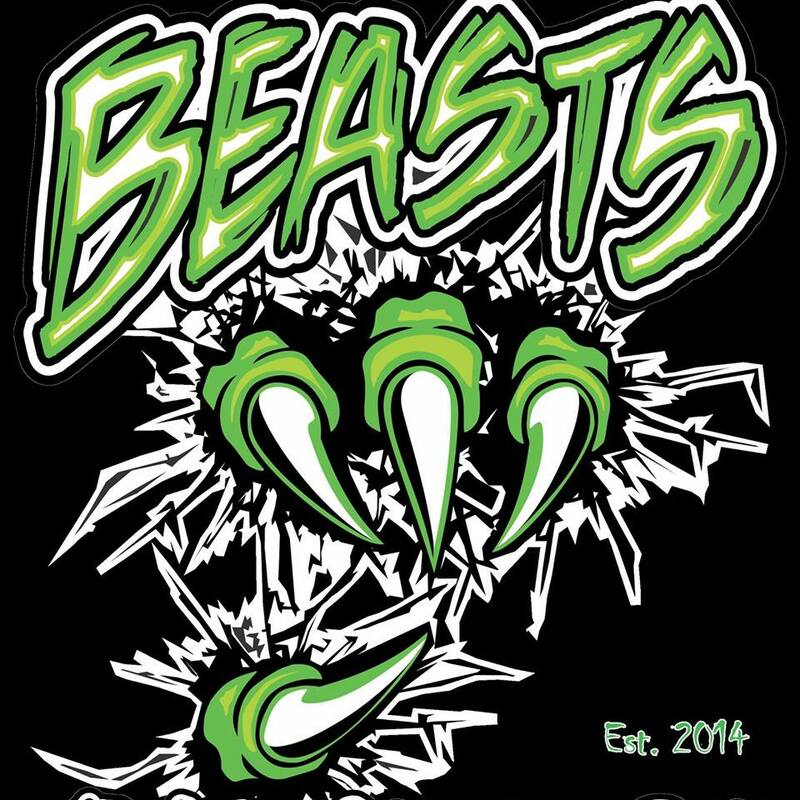 Beasts OCR also puts on yearly camp outs, Christmas burpee flash mobs, a Garmin and Strava run club, a new Virtual Challenge website via BeastsChallenge.com and have more exciting events on the way! I’ve participated in multiple Beasts OCR events and encourage anyone running in the Seattle, Portland or other geographically neighboring areas to join. Adam and the Beasts will support you, connect you and help get you to the finish line. It's not about how fast you go, how strong you are; it’s about doing it, progressing further and finishing what you commit to. That is what being a true Beast is about. Love to see the team recognized like this! Thank you so much!